The NBA postseason has finally arrived, and Adam Murray and Andrew Riche, Place To Be Nation’s NBA-Team, are going to break down all of the playoff match-ups for the listeners. 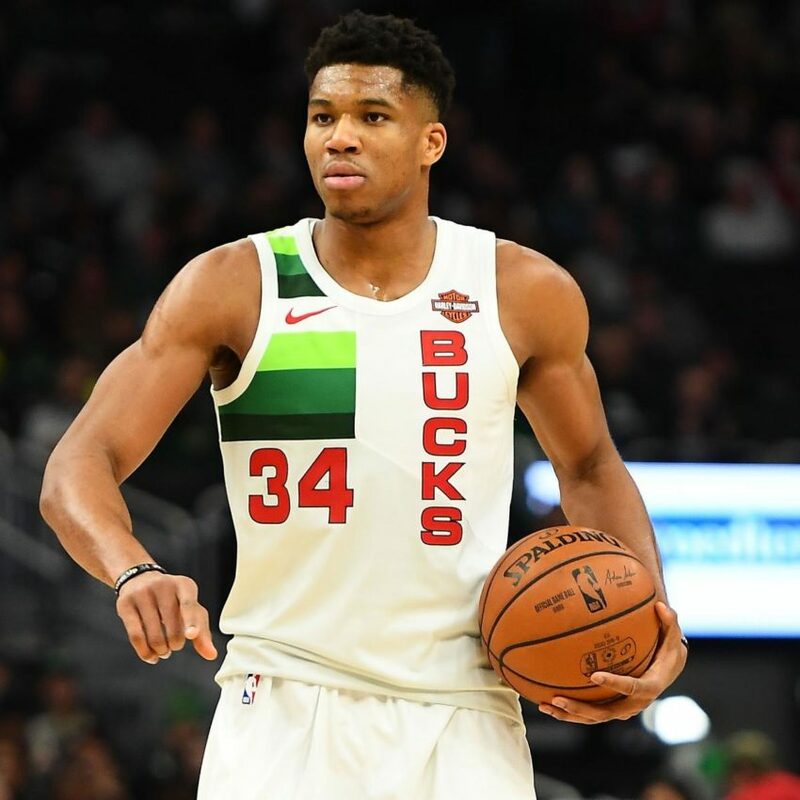 On this edition, Riche and Adam break down the Eastern Conference playoffs with series like Celtics/Pacers, Sixers/Nets, Raptors/Magic, and Bucks/Pistons. So suit up and take it out with the NBA-Team!